Jon’s a good friend of mine, we traveled in Korea together in 2009. 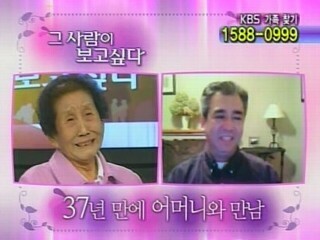 Apparently he’s starting a new website for Korean adoptees who have reunited with their birthfamilies. I just got word today that my poetry will be included in a new anthology of writings by Korean adoptees. The book is published by Yeong & Yeong Book Company, and is edited by Susan Soon-keum Cox as a follow-up to her first book, Voices from Another Place. This was a text that ended up being a great resource for my thesis work. More Voices is slated for publication in April 2011.